Credit Score Requirement: A 620 credit score or an establishment of three alternative credit trade lines is required. However, JustChoice Lending works with applicants to help them raise their credit scores to acceptable levels. The United States Department of Agriculture (USDA) Guaranteed Loan is for moderate- income applicants in rural areas who are unable to obtain adequate housing through conventional financing. Applicants may obtain 100% financing to purchase an existing home, purchase a site and construct a home, or purchase a newly constructed home located in a rural area. Mortgage payments are based on the household’s adjusted income. 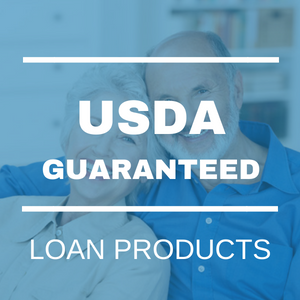 Applicants for the USDA Guaranteed loan are subject to income restrictions. For specific income limits in your area, click here or Contact a member of JustChoice Lending. Contact JustChoice Lending today to learn more about USDA Home Loans by calling 866-367-0855.